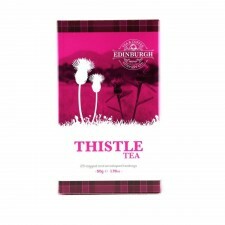 A full refreshing tea with strength and briskness. 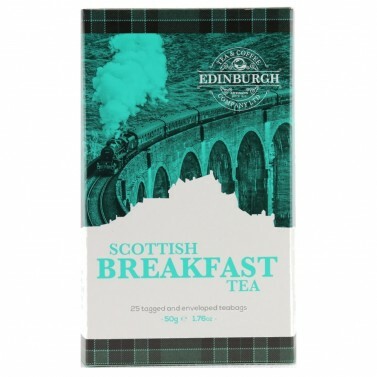 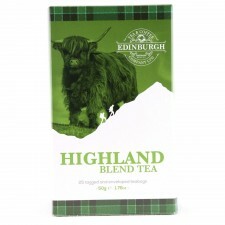 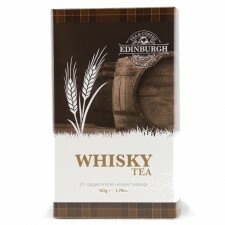 A unique blend originally created for the softer waters of Scotland, this Scottish Breakfast tea has enough depth, strength and liveliness to start the day and is perfectly balanced with a long, piquant after-taste. With an inviting colour and a full rich flavour, this is an enjoyable cup of breakfast tea - wherever you live and at any time of day! 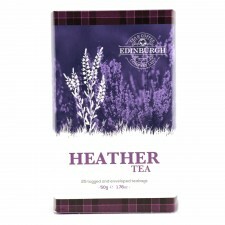 Ceylon, Assam and African teas Blended in Edinburgh.